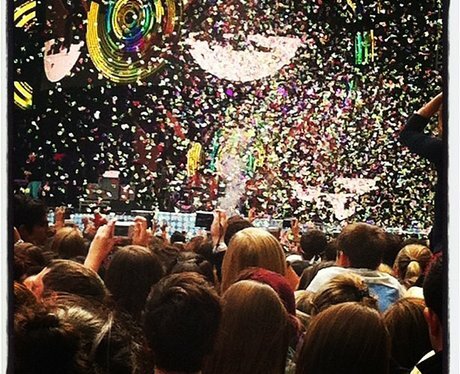 "COLDPLAY are doing their thing!!!! Look at how amazing it is!!!!!!! OMG!!! It's was yellow....."